The MoVeS Comfort Putty does everything a great putty should do: it strengthens weakened grasp through exercise and is used for rehabilitative exercise or stress relief. The MoVeS Comfort Putty does everything a great putty should do. 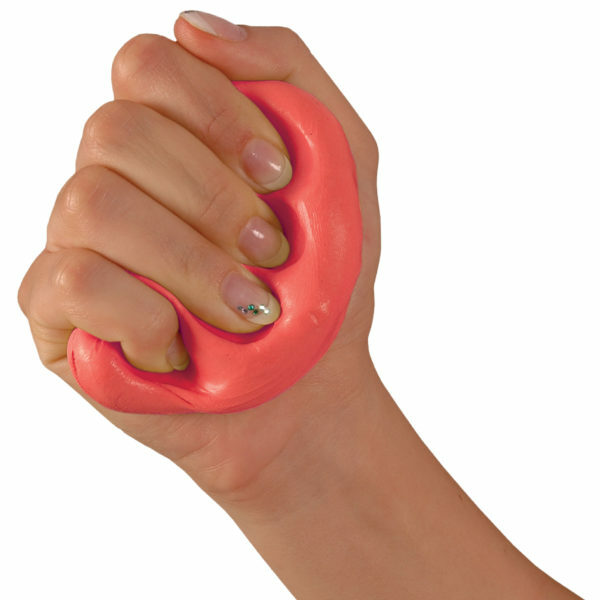 It strengthens weakened grasp through exercise and is used for rehabilitative hand exercise or stress relief. This hand putty is odourless, does not stain and will not leave any residue on the patient’s hands. MoVeS Comfort Putty is non-toxic, greaseless, hypo-allergenic and gluten and latex-free. MoVeS Comfort Putty is available in 6 colours/resistances and comes pre-packed.